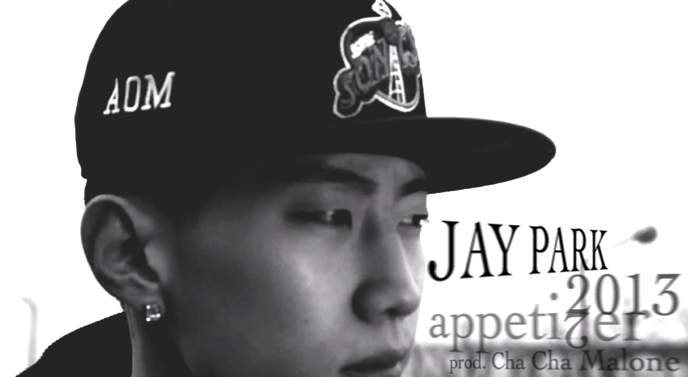 On February 14, artist Jay Park released the MV for his free track titled ‘Appetizer’. The single ‘Appetizer’ is a free track produced by fellow AOM member CHA CHA MALONE. The MV is directed by SIN, who is known for his work with ILLIONAIRE RECORDS. This entry was posted in Free Music, Videos and tagged AOM, appetizer, appetizer 2013, Art of Movement, cha cha malone, 박재범, Jay Park. Bookmark the permalink.